A technology that was developed for use in outer space may now help zap dirt and allergens in your home. It’s yet another case where advanced technology has come home to improve life on earth. The technology, an X-ray analyzer gun used on Space Shuttle Discovery, has been adapted to measure exactly how much soil cleaning products remove from carpet. 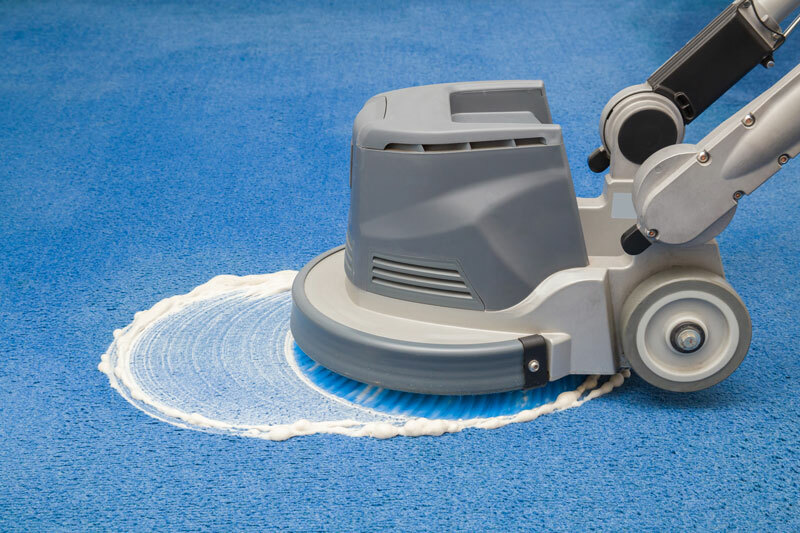 That’s good news for homeowners because this technology is being used to keep today’s durable stain-resistant rugs cleaner and help them last even longer. 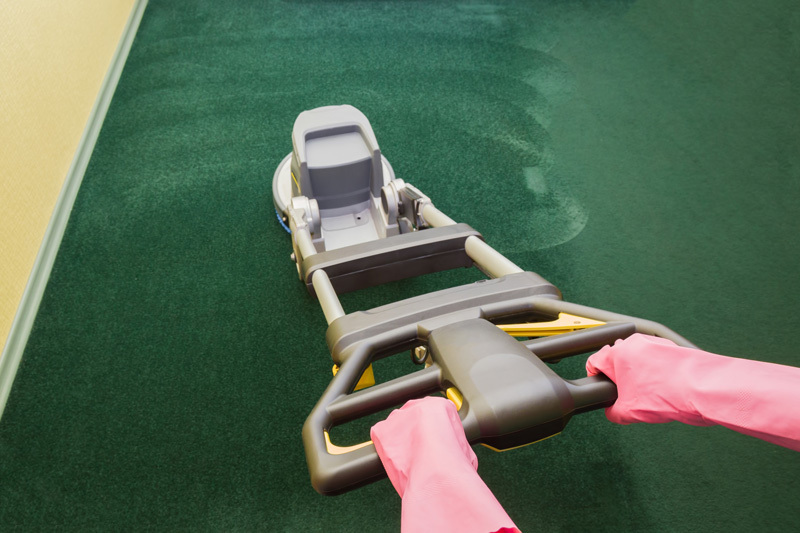 Proper carpet care requires periodic deep cleaning, preferably every 12 to 18 months, to remove trapped soil and residues, according to experts. Professionals using portable extractors and equipment mounted in service vans do this type of cleaning. Your carpet warranty may require such periodic cleaning. 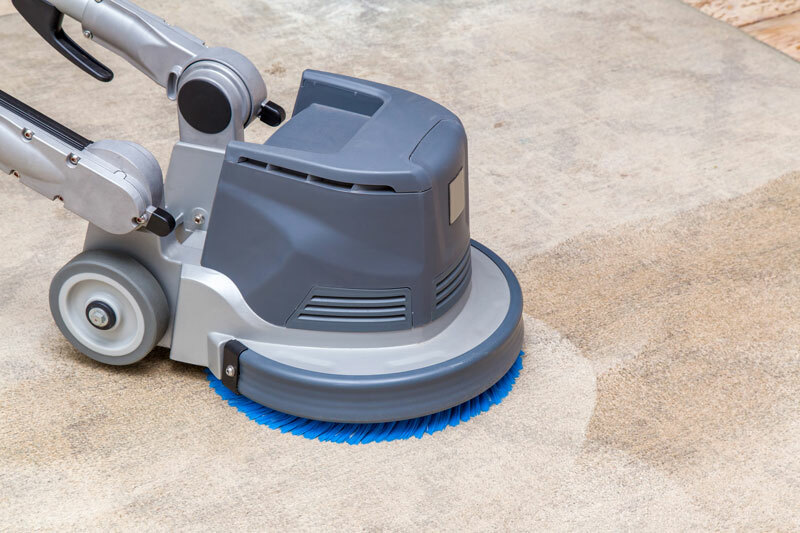 Not all cleaning equipment and solutions are made equal when it comes to cleaning. Independent testing shows that various cleaning detergents and spot removers clean no better than water.